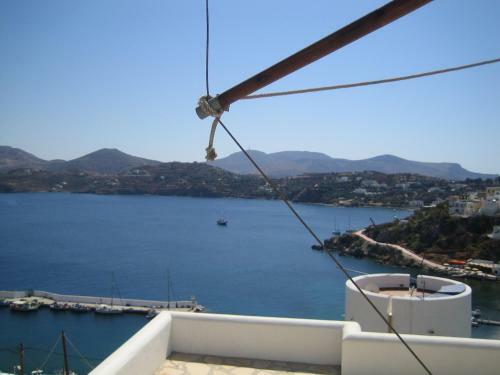 Located 300 metres from Panteli Beach, this property consists of traditional windmills with cooking facilities and panoramic views to the Aegean Sea, Leros Castle and the surrounding villages. Shops and restaurants are within a 3-minute walk. We do not have any comments on Leros Windmills in our database.